It’s been a while, oh beautiful blog! But I’d like to get back to posting more here this year. So here’s a little something for the end of your week. It’s a collection of eight different illustrators who did illustrations for the Grimm’s fairy tales. 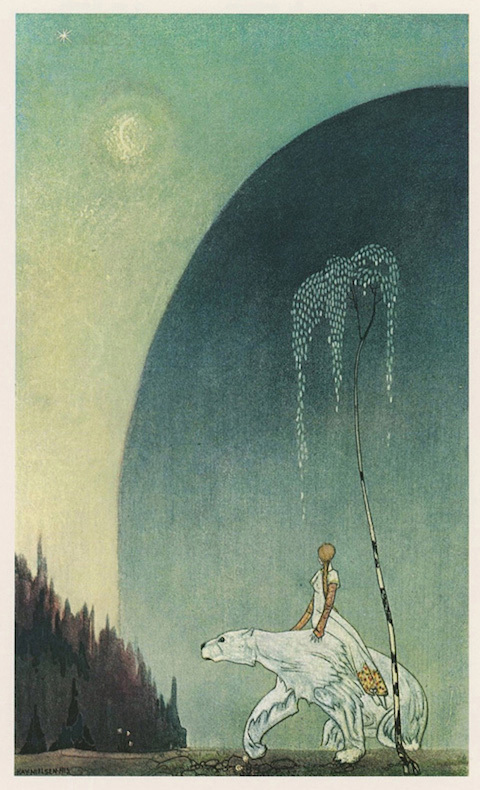 Pictured below is one from Kay Nielsen, a Danish illustrator who is one of my favorites.